Neil Baldwin: Poet, historian and author of "To All Gentleness: William Carlos Williams, the Doctor-Poet." Bill Zavatsky: Poet and English teacher at Trinity High School in New York. His most recent volume of poetry is "Where X Marks the Spot." 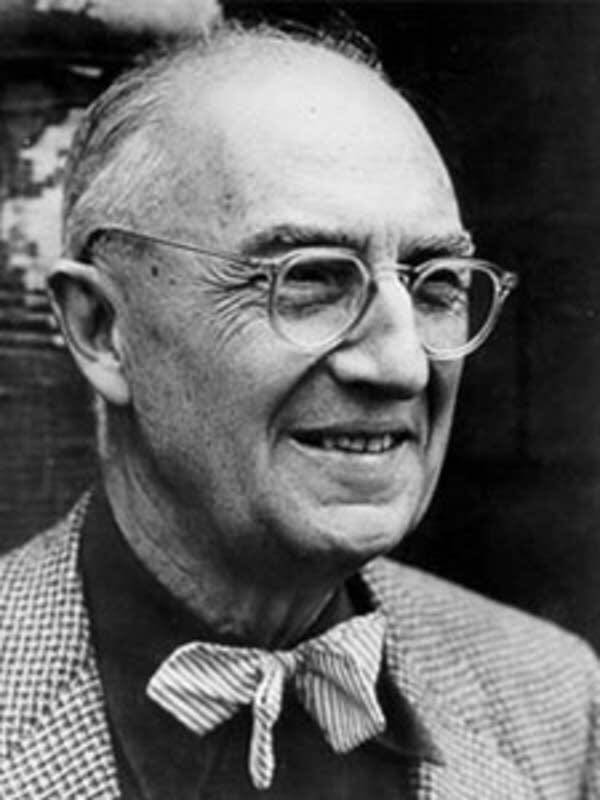 William Carlos Williams is one of the most celebrated American poets of the 20th century, yet he toiled in obscurity for much of his life. Midmorning examines the life and the work of the man who delivered babies by day, and wrote poetry by night.